Victoria/Fraser Valley – While this is not a brand news announcement, the money has been free up for this project to bring 6 lanes of highway from 216th Street to 264th, with the eventual six-lanes to Mt. Lehman and access to YXX Abbotsford International Airport. That FVN story is here. The British Columbia government has committed $113 million in its share of funding for Phase 2 of the Trans-Canada Six-Laning – Fraser Valley Project. 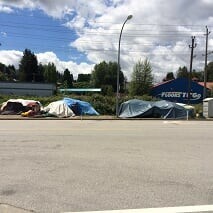 For Chilliwack, once again , no plans for six lanes through to Annis Road, although City Council recently hinted that bu 2013, that expansion would eventually lead to Lickman Road. The British Columbia government has committed $113 million in its share of funding for Phase 2 of the Trans-Canada Six-Laning – Fraser Valley Project. Over the next three years, the Ministry of Transportation and Infrastructure and its partners will be investing over $4.6 billion in priority investments to improve B.C.’s transportation network. 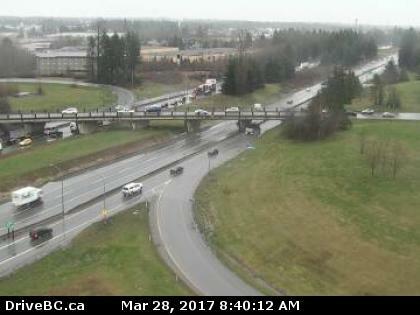 Be the first to comment on "Highway One Expansion From Langley To Aldregrove – Work Starts In The Fall"